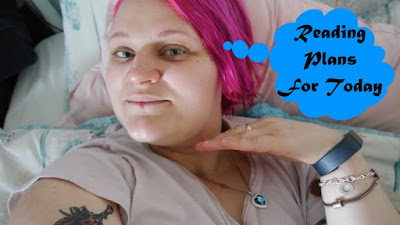 I've only just recently got back into blogging. I feel bad that I have neglected it, as this is the place that started my love for reviewing and talking about books. I know I am on YouTube more, but there are some people that like to read reviews online, which can be quicker than a ten minute review. I wanted to keep you guys updated with what I'm reading and what I'm thinking about the books. So today we are pretty much in the middle of the week. What have I finished recently? On Monday, I finished The Smoke Thieves by Sally Green. 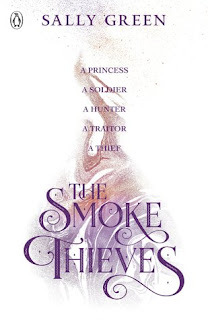 If you haven't checked it out yet, I did a non-spoiler written review on this, which you can find by clicking here if you wish to give it a read. 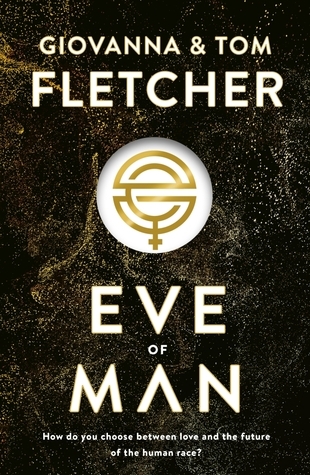 On Monday I also started 'Eve of Man' by Giovanna and Tom Fletcher, which I received for review from the publisher. I am only on chapter one at this point, as I went to go see my boyfriend and his Mum Monday evening and Tuesday. So my target for today is to read more of this. If I could read at least half of this book by the end of today, this would be a great achievement. I am also in the middle of 'The Kissing Booth' by Beth Reekles, which is a movie on Netflix. I have already watched the movie, and loved it so much, that I wanted to read the book. I'm currently just passed the halfway mark of the book. I'm mainly going to be focusing on my review book today. 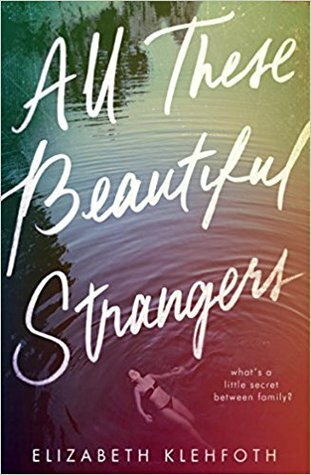 To replace the review book, I will be reading 'All These Beautiful Strangers' which I also got for review from Penguin. I have been told it's for fans of 'Gossip Girl' and 'Pretty Little Liars' which I love! So hopefully I do enjoy this. There aren't too many reviews about at the moment, so I am simply going into this book blind. Hopefully I do like it. 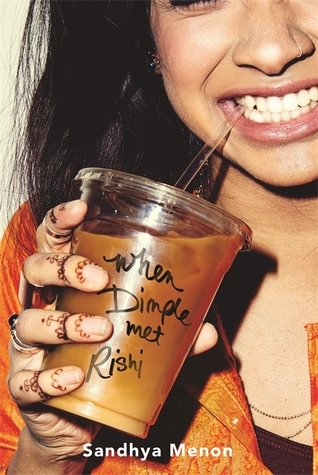 To replace my own book, I will be continuing on with 'When Dimple Met Rishi'. I started this book last month, but review books got in the way. I however was enjoying what I was reading, and can't wait to read some more!